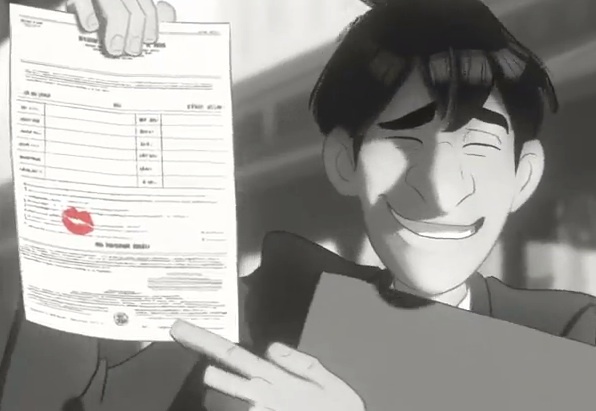 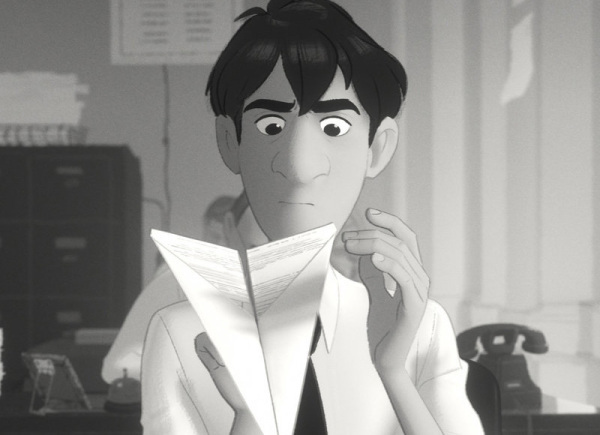 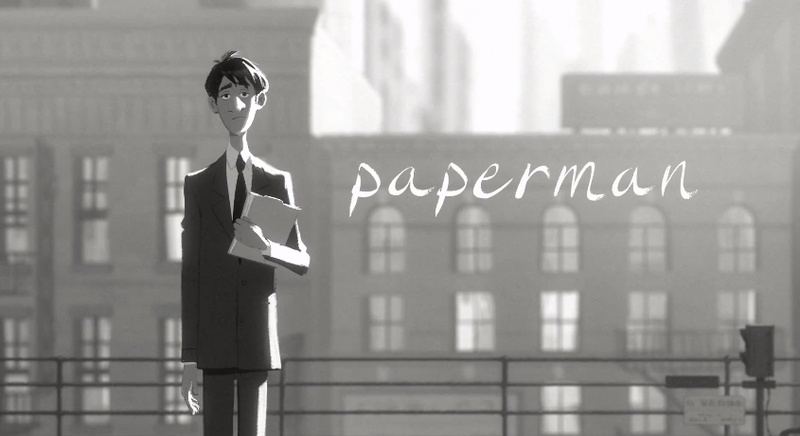 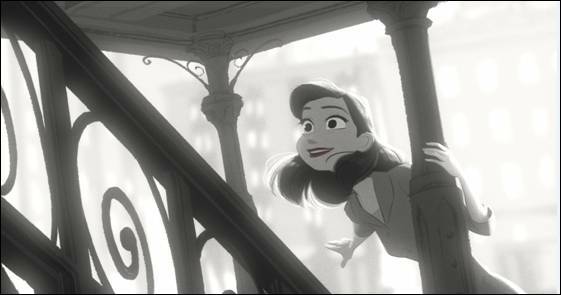 Disney has just released a heartwarming short film“Paperman”. 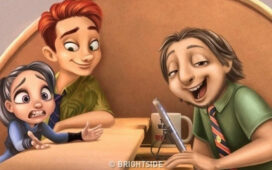 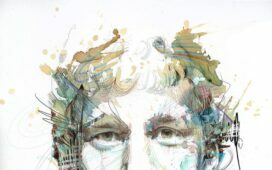 This new animation has got a nomination for an oscar award, and the full version we can watch on youtube. 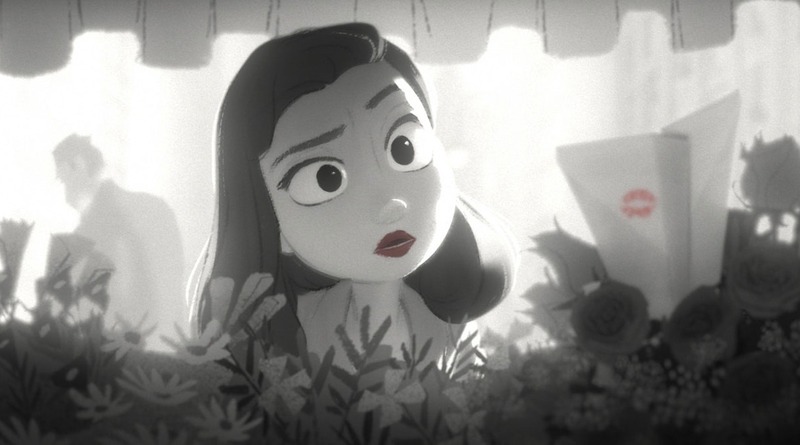 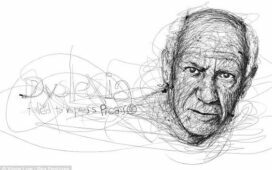 This mostly black and white short movie was created by animator John Kahrs, who is In my opinion a master of blending two differents styles. 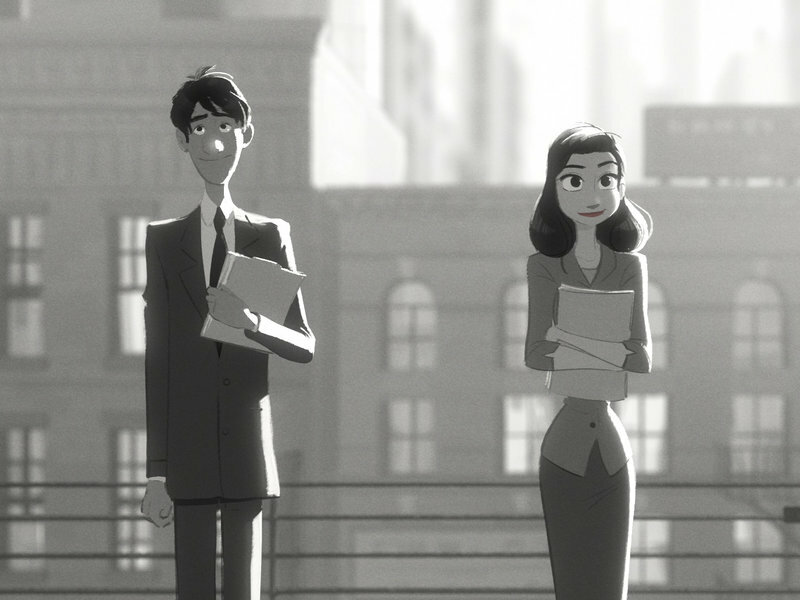 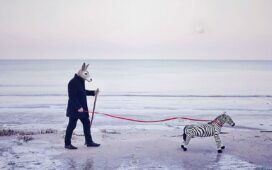 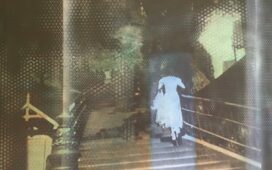 Kahrs use traditional hand-drawn animation and CG techniques, result, he created a dialogue-free, sweet love story in 1940s Manhattan, between man and women, who meet by chance on their morning commute.